For more information, write to fsa.uac@fsa.uac.bj, or directly contact Prof Christophe Chrysostome at larazefsauac@gmail.com. in 2018, IFWA partners published seven new publications in international journals and four are already available online for publication in 2019. See the updated publication list here. In addition, seven Master theses have been completed in 2018 and six are on-going. In total, at least 27 MSc thesis will be produced by IFWA in the course of the project. The list of MSc and PhD theses is available here. Marc Kenis and Saidou Nacambo represented IFWA at the “Insects to Feed the World” Conference in Wuhan, China, on May 15-18, 2018. Marc gave a talk on “Use of house flies as poultry feed by smallholder farmers in West Africa: prospects and constraints”. 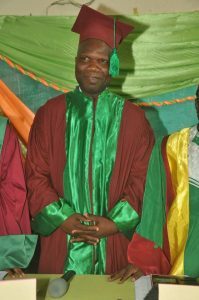 Saidou presented a poster entitled “Improving termite collection for poultry feed in smallholder farms in Northern Burkina Faso”. All abstracts of the conference can be found in a special issue of the Journal of Insects as Food and Feed. 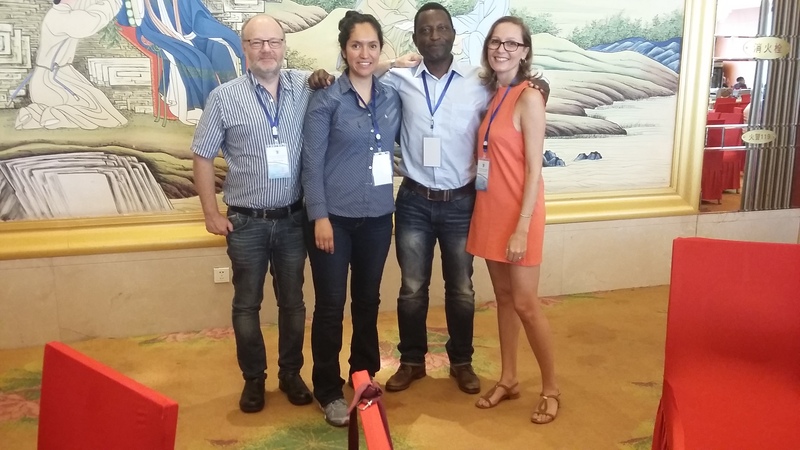 Marc and Saidou in Wuhan, with Gabriela Maciel-Vergara and Emilie Devic, two former students in the Proteinsect project who helped developing the fly production systems presently being used in IFWA. 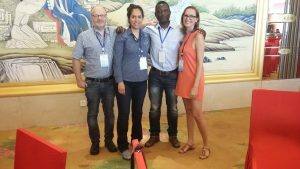 The first IFWA meeting of the second phase of the project took place in Accra Ghana, where we were invited by our partners of the Animal Research Institute, CABI and Fish for Africa.This was the first meeting after we learnt that the project would be re-conducted for three more years. All research sites were visited, as well poultry producers that have adopted the production of fly larvae for feeding their poultry, following recommendations of IFWA. Возможна доставка автомобилей из США cars4salesonline.com.